I don't trust them! These short days are my least favorite thing about winter. On the flip side, Christmas music is back on the radio, I have my tree up, and the cheer is spreading! Just because winter is coming and bringing the cold with it, doesn't mean your skin has to suffer. 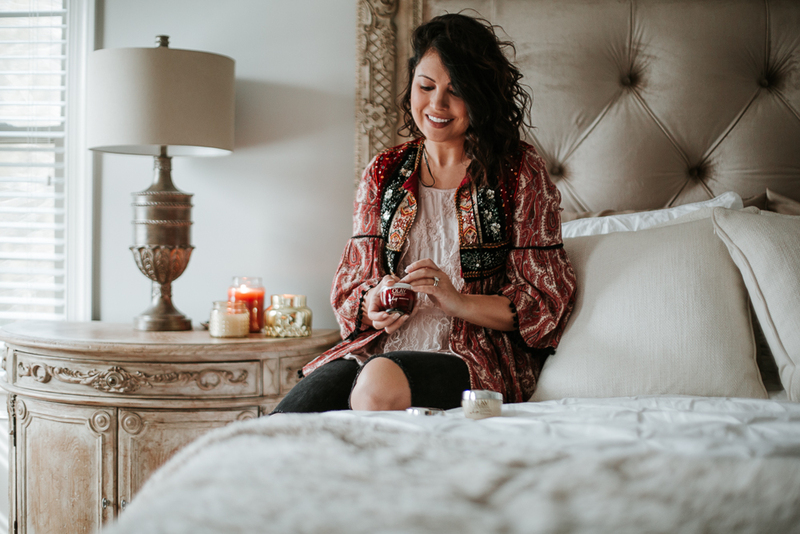 I'll be using Olay Regenerist Whip (I purchased mine at Walgreen's) all season long to stay moisturized and glowing...I love the new fragrance free formula, seriously the best moisturizer. The fewer irritants on your skin when it is freezing out, the better. 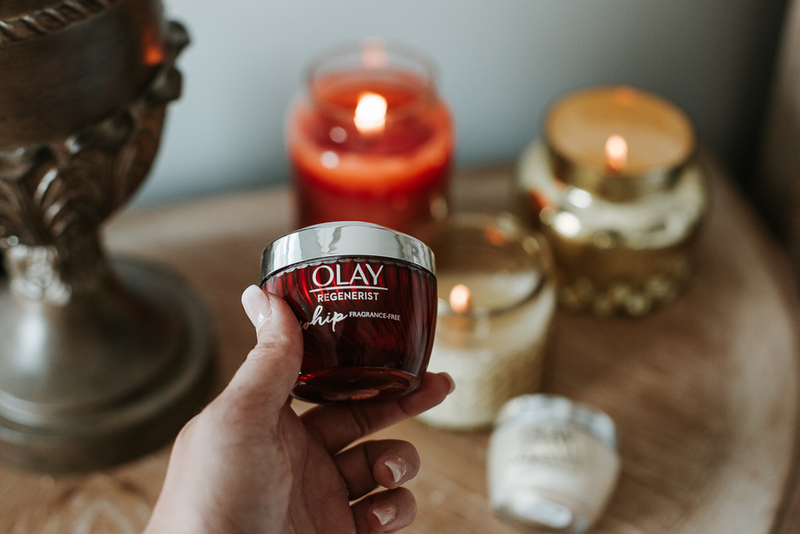 I have actually been using Olay Whips since about August and I love how light they are and how my skin instantly absorbs the formula- my skin literally feels like silk all day. The biggest difference I have noticed since adding this to my skincare routine is that the lines on my 'tech neck' (don't judge! I'm on my phone A LOT!) have drastically decreased. I use the fragrance free Regenerist at night and then in the morning I apply Total Effects (fragrance free with SPF 25!). 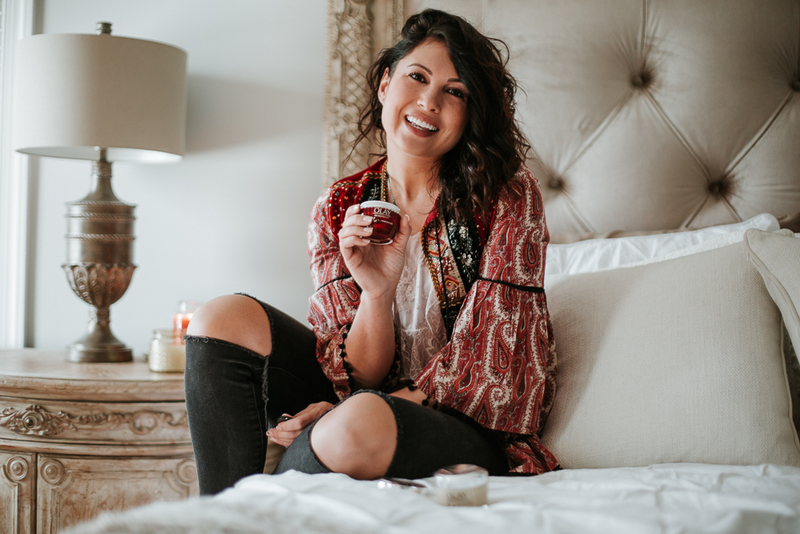 For my makeup lovers, this moisturizer is perfect for you! There is no waiting between applying this and applying your primer and foundation, since it instantly absorbs. Even if you don't wear makeup, no worries. The moisturizer leaves a non-greasy matte finish. The secret to the Regenerist formula is that it is water based, this helps it absorb quickly and effectively. Water based moisturizers are also perfect for layering under makeup, as they do not clog pores. I have normal skin and prefer water based, however if you have oily skin you should be using a water based formula over oil based because just like the name suggests, you are adding moisturizers to your skin without adding more oils.